Over the holidays, many of us got our hands on a drone. If you haven’t flown it yet, there’s something you may have to do before you venture outside today. Any drone over 0.55 pounds (and up to 55 pounds, including the camera) must be registered with the FAA. Tiny drones — those that fit in the palm of your hand, more or less — don’t need to be registered. Anything larger than 55 pounds must go through a separate registration process. You must also be 13 years of age or older, and a US citizen. The registration will cost $5, but it’s refundable until January 20. 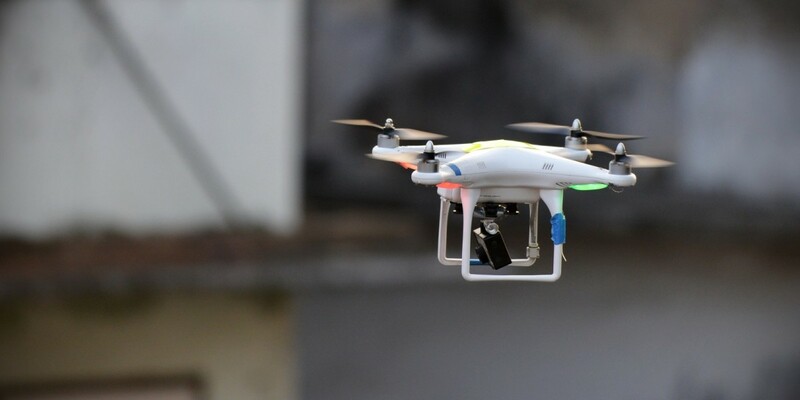 The FAA says drones need to be registered before flying them outdoors.